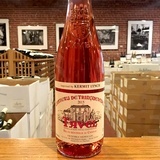 A rosé (from French: rosé also known as rosado in Portugal and Spanish-speaking countries or rosato in Italy) is a type of wine that incorporates some of the color from the grape skins, but not enough to qualify it as a red wine. It may be the oldest known type of wine, as it is the most straightforward to make with the skin contact method. The pink color can range from a pale "onion"-skin orange to a vivid near-purple, depending on the grape varieties used and winemaking techniques. 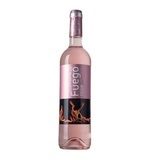 Clear ruby wine with overtones of red berry fruits. 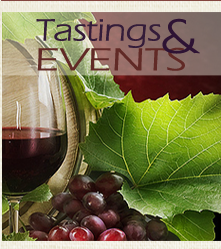 Round and supple with smooth aftertaste. 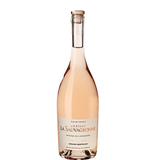 Delicate pink, with light fruit aromas and lingering flavors of cherries and earth.